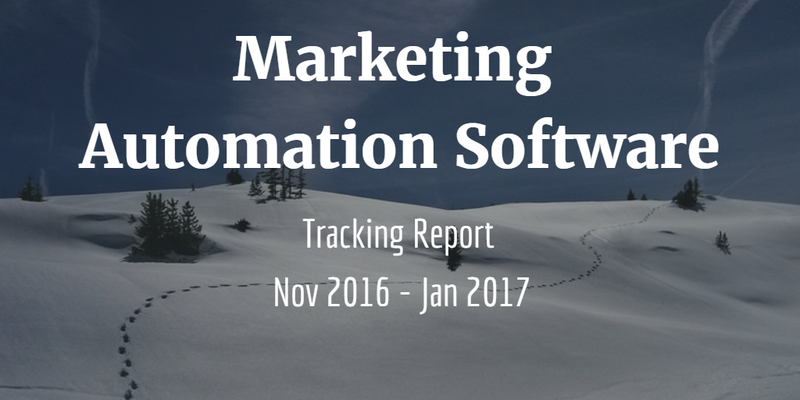 This is the second consecutive quarter that we’ve been tracking the leaders in the marketing automation spaces. As I’m sure you’re well aware, the cloud-based marketing automation industry has been red hot over the last 4-5 years with hundreds of competitors gaining traction by helping their customers deliver marketing value. HubSpot now offers Free Infographic Templates in their Support and Tools section. 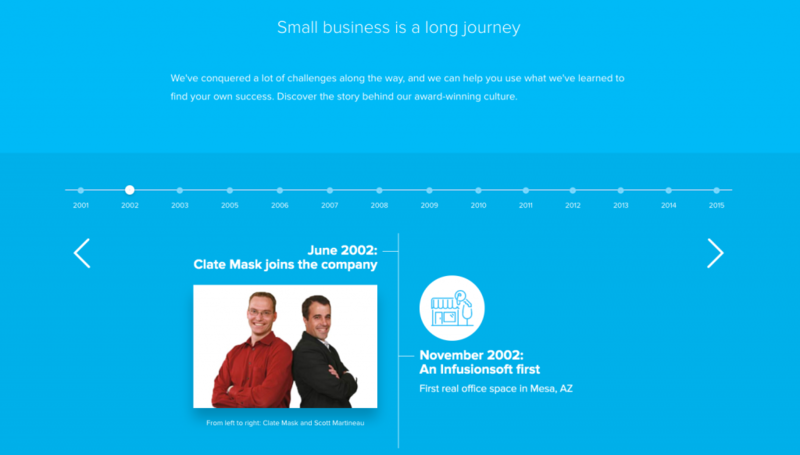 Marketo added a new featured banner to their homepage highlighting their recent (self? )proclamation of being “top-ranked for product vision”. Silverpop is running an A/B test on their Google AdWords campaign. 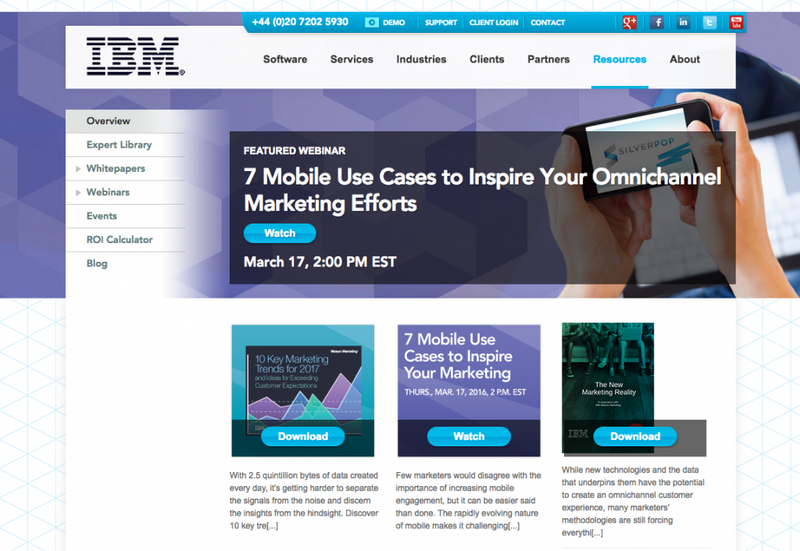 IBM Unica launched a new AdWords campaign to kick off the new year to boost the awareness of their new THINK Marketing site. Kompyte tracks the leaders of the marketing automation industry 24/7/365 so you know exactly when they make a change to their websites, blogs, social media channels and search engine ads. Interested in seeing all of the changes in your industry? 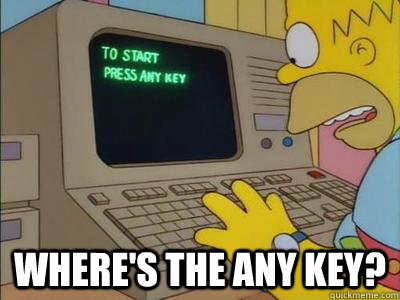 Get started with Kompyte here.